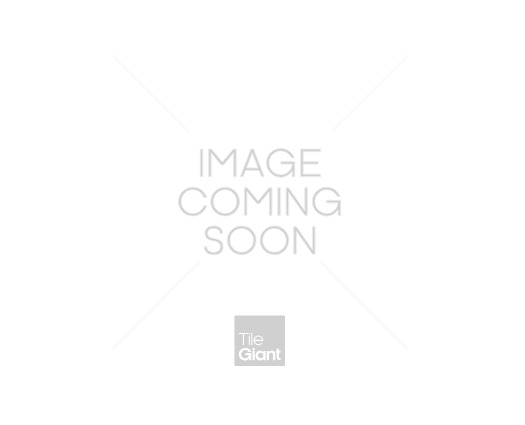 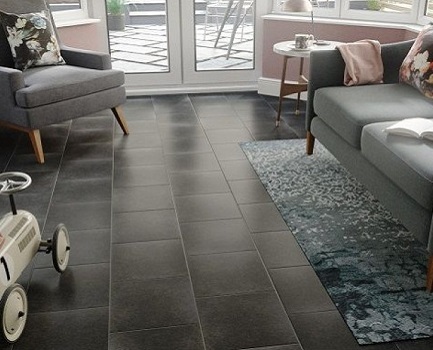 Venue white 300x600 is a beautiful grey glazed tile, with a flat texture suitable for the wall and floor that will compliment any bathroom or kitchen. 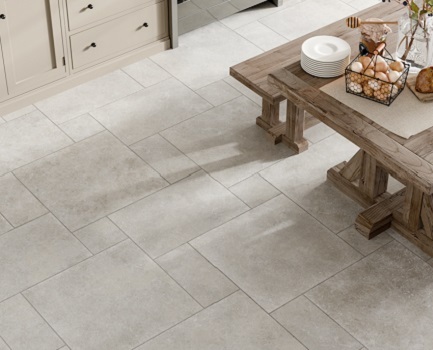 This porcelain tile is available in a matt finish making it a great choice for creating a modern style. 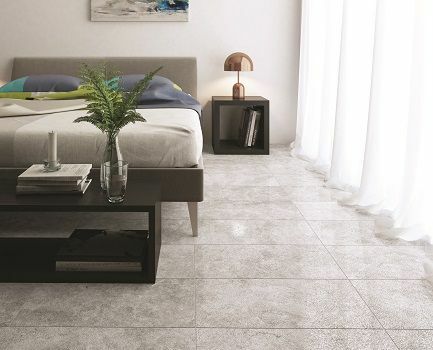 Modern tiles can fulfil the aesthetic need of your contemporary places. 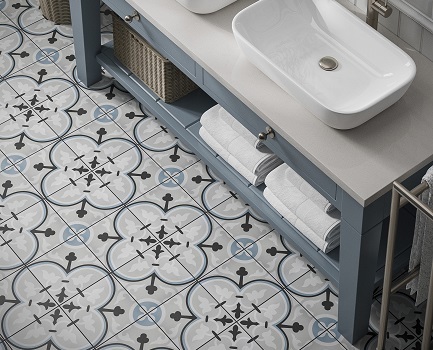 When choosing modern tiles, remember taking your inspiration from the surroundings you love such as a Moroccan riad or an English country house to improve the look of a particular place.